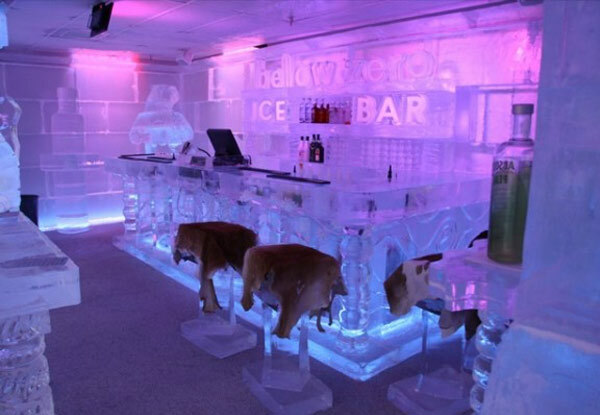 Chill out in one of the most unique bars that Queenstown has to offer – Below Zero Ice Bar. 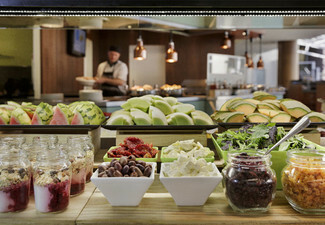 Not only will you experience this magnificent hand-crafted crystal ice bar but you'll also get to enjoy cocktails. Just because the bar is Below Zero, do not worry about being cold as you will be sorted with warm jackets, boots and gloves that will keep you cosy and warm. 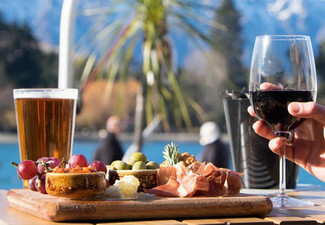 Stick with the trends and join in on the experience that the good folk of Queenstown have been raving about, valid any day of the week before 7.00pm. 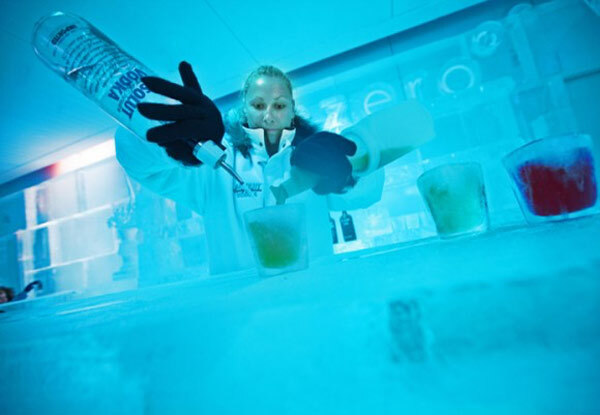 Grab an entry to Below Zero Ice Bar from Below Zero Ice Bar Queenstown. 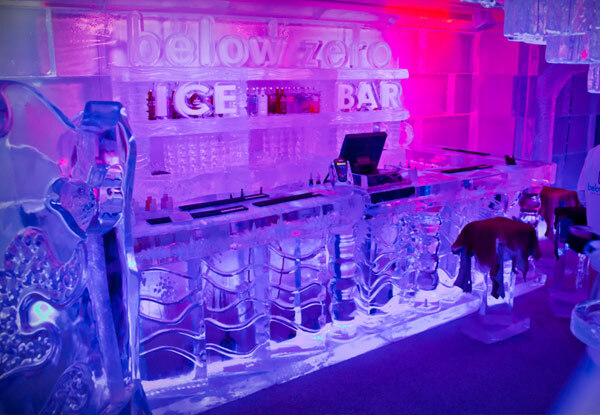 Painstakingly hand-crafted from 35 tonnes of crystal-clear ice by two of the world's top carvers, Below Zero Ice Bar offers a social experience like few others. 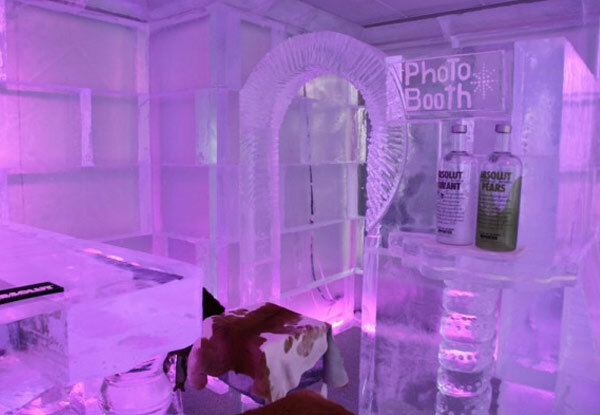 The walls, bar, furniture, sculptures and even the glasses they serve their drinks in are all created from ice, and they're the first ice bar in the world to feature a real gas fireplace and a life-sized gondola... intrigued yet? Who are we kidding, of course you are; get out of the house, get in there and see it for yourself - great for private parties, stags and hens do's birthday celebrations and more. Bookings required to guarantee entry at your preferred time. Subject to availability. VALID OVER EASTER PERIOD, not valid public holidays. 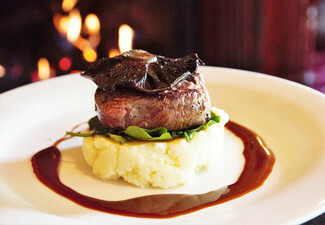 Valid Monday - Sunday before 7.00pm. Kids are 17 years old and under. Valid for the number of people stipulated at the top of your coupon. R18 for alcohol. Always drink responsibly. Host responsibility applies. Soft drink alternative available for alcohol. If alcohol is purchased, food must be consumed. Must be used in one visit. No refunds unless required by law. No cashback. Not to be used in conjunction with any other offers. Liquor licence number: 068/ON/41/11.